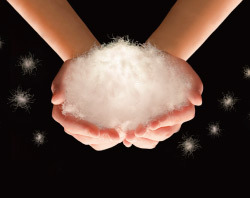 helping choose the best down for you! Light in weight and highly compressible these garments travel well, but when needed deploy easily yielding lofty down sweaters of surprising warmth. Versatile thermal components, these pieces’ shine as a middle layers in shoulder seasons, while proving essential on their own in cool backcountry conditions. Our highest quality down paired with our thinnest nylon in a no frills design to yield the absolute lightest insulating layer. Mid layer in cold weather and an outer layer for spring and fall trekking. Also perfect for everyday use around town or on the commute to work. Low profile, urban inspired down liner. High quality 900 fill power goose and our thinnest nylon are married to a light weight design to maximize warmth to weight ratio. Value oriented 650 fill power down and durable nylon provide users an option suited to town or trail without breaking the bank. Compact and portable these pieces provide 3-season warmth, while remaining low profile and light in weight. The garments in this grouping represent our refined take on the “classic down jacket” and they function well in cold weather or on their own or as a part of a well-designed layering system. Our highest quality down paired with our thinnest nylon in a design with minimal features to yield the absolute lightest middle layer. High quality 800 fill power goose down paired with a very light, yet durable nylon and a feature rich design offers users a well-balanced layer for 3-season backcountry adventure. High quality 800 fill power goose down paired with a light, yet very durable nylon and a climbing specific design offers vertical explorers a feature laden insulating layer. High quality 800 fill power goose down and a Gore Windstopper enabled face fabric offer backcountry users a very light layer with enviable resistance to the elements. Whether in search of a cold weather camp jacket or a simple, yet reliable belay piece the warmth provided by box construction is a must! Normally used in the production of sleeping bags, this method minimizes heat loss from seam lines and promotes maximum down loft. Slightly over-sized with a longer torso these "all mountain" parkas are cut for layering and appropriate from late fall to early spring. Designed to help you deal with the coldest of conditions these pieces are ideal for alpine pursuits or whenever Mother Nature may not quite be on your side. High quality 900 fill power goose down paired with our thinnest nylon in a design with minimal features to yield a middle layer at the pinnacle of warmth to weight ratio. High quality 800 fill power goose down paired with a light, yet very durable nylon and a climbing specific design offers winter adventure junkies an affordable, feature laden insulating layer. 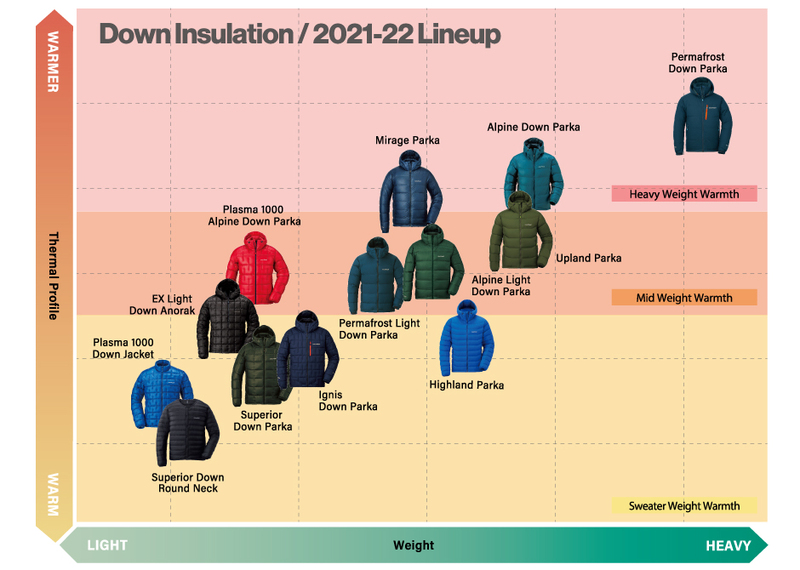 High quality 800 fill power goose down paired and a Gore Windstopper enabled face fabric married to a climbing specific design offers winter adventurers an expedition worthy insulating layer. Suitable for a wide variety of cold weather uses. Curious city dwellers should think of this piece as more sleek “head to toe” down sweater and less outdoor oriented super puffy. Montbell’s down clothing is not just high quality and ultralight. 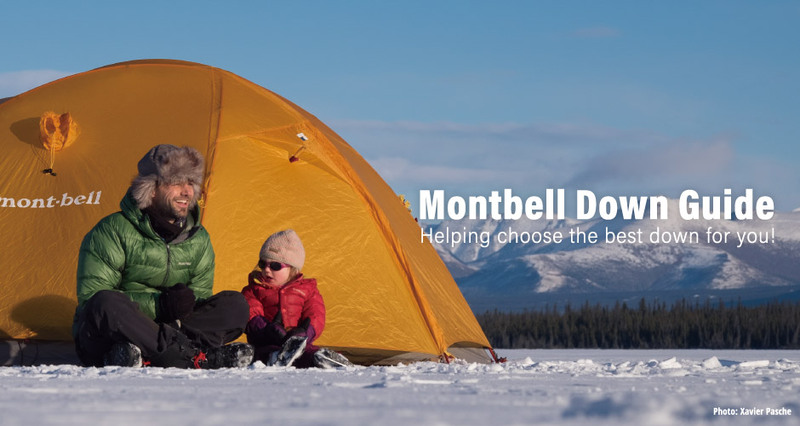 From wind blasted, snowy peaks to everyday use on your way to the supermarket, Montbell makes a variety of down garments. Each jacket is designed for a specific use and to meet that use we use different materials and techniques, such as unique quilting patterns, to produce the best possible product. This allows you to select the best piece to meet your needs. Fill power is a measure of down’s lofting ability, describing the amount of volume that one ounce of down displaces in a cylinder when weighted (measured in in3/oz). What does this mean in plain English? 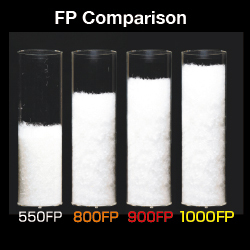 The higher the fill power, the higher the quality the down. Generally, 600-700 fill power down is considered good quality, with 700+ in the realm of high quality. Montbell’s Down achieves fill power of 800 - 1000, giving it amazing loft, which in turn traps a high volume of dead air. This layer of dead air insulates the air inside the jacket warmed by your body, from the cold air outside the jacket.